Three-Phase Generators - Wanco Inc.
Commercial-grade power in a compact, portable package. We offer a wide selection of three-phase models that feature a choice of premium-brand engines and power output options. Extremely durable and dependable, every model features simple operation and our unique X-Gen styling with large control panel. Choose your three-phase generator and learn more by clicking below. 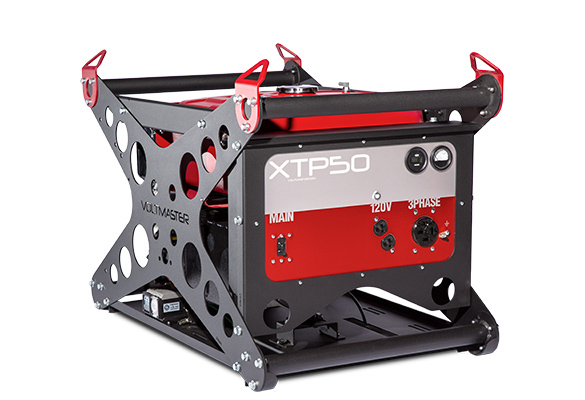 Gasoline and diesel models, 5000 watts output power, choice of voltage ratings. Choose Honda, Kohler or Vanguard engine. Electric starting, hour meter, steel fuel tank. 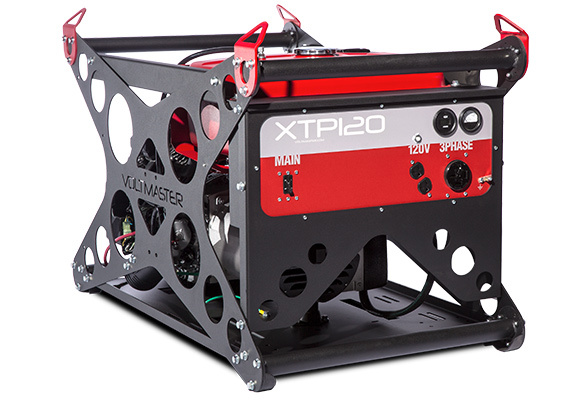 Gasoline powered, 12,000 watts output power, choice of voltage ratings. Choose either Honda or Vanguard engine. Electric starting, hour meter and steel fuel tank.